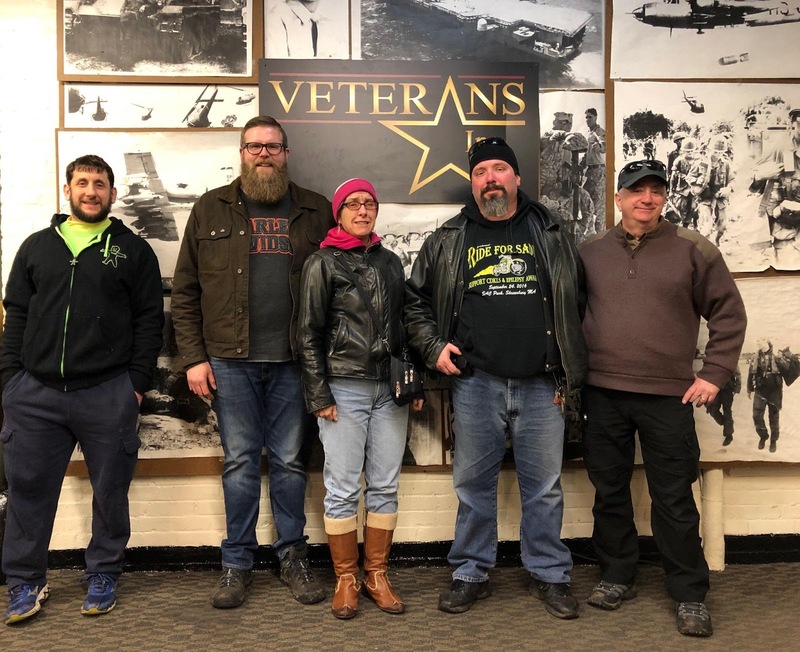 Immediately following the successful Annual Turkey Shoot event (Nov 17th) members of Franklin Lodge donated 17 turkeys to Veterans inc. (Worcester, MA). Left to right Bro. Gatsogiannis, Wor Hermann, Jacqueline and Bro. Fox, and Mr. Smith.